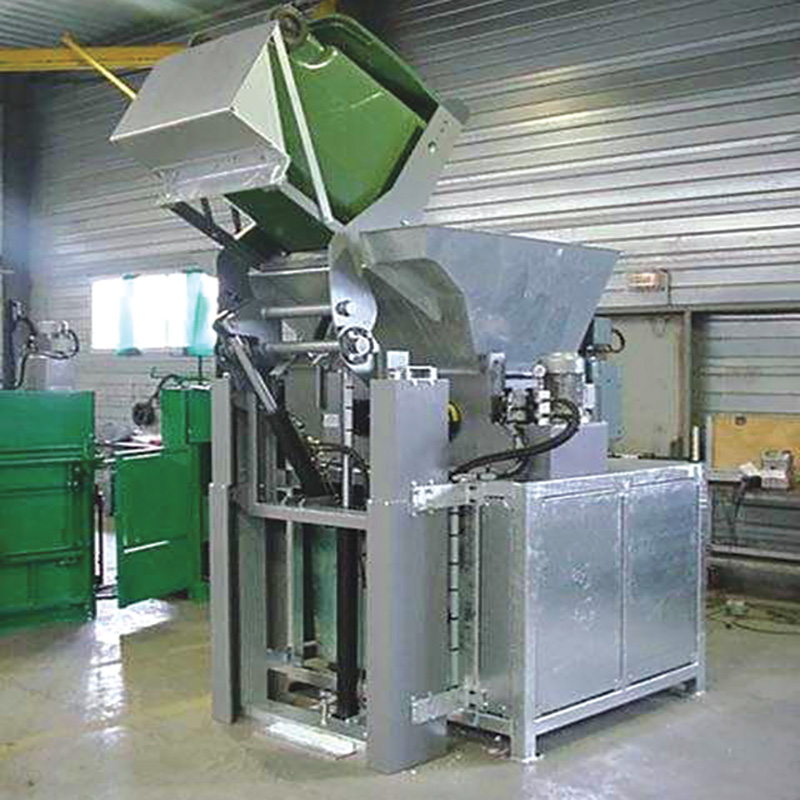 Industrial Shredders at Greenbank Waste Solutions can be adapted to suit most applications. 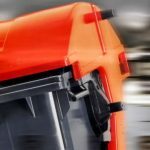 Our smaller models will shred general waste into 240 litre Wheelie Bins whilst the larger DB 2 x 9.2kw have the capacity to destroy extremely strong items. 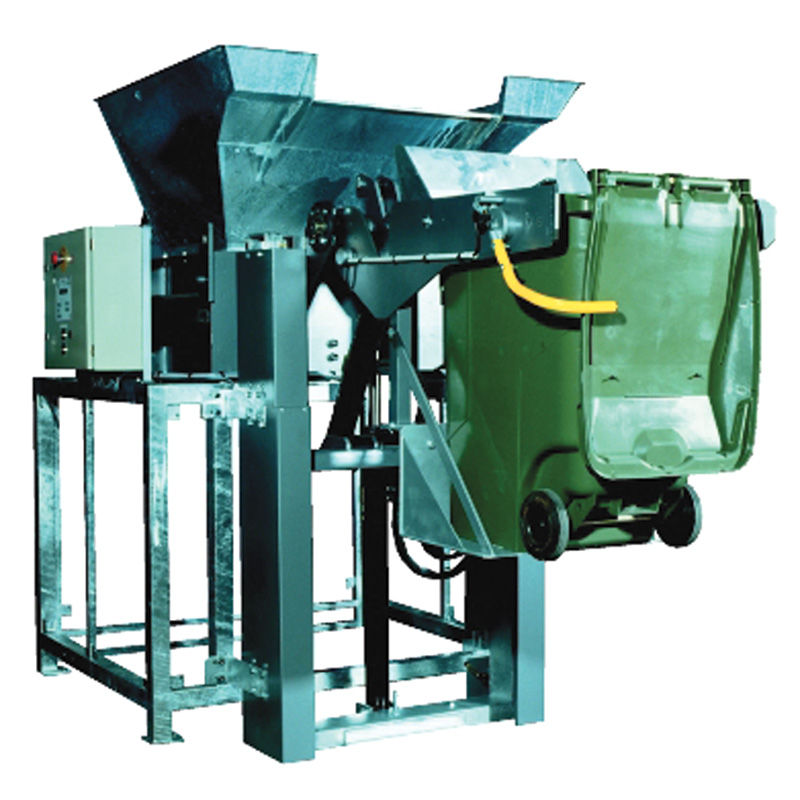 Designed for the easy feeding of cardboard, waste disposal is made much more efficient, allowing it to be suitably and successfully processed by balers and compactors. 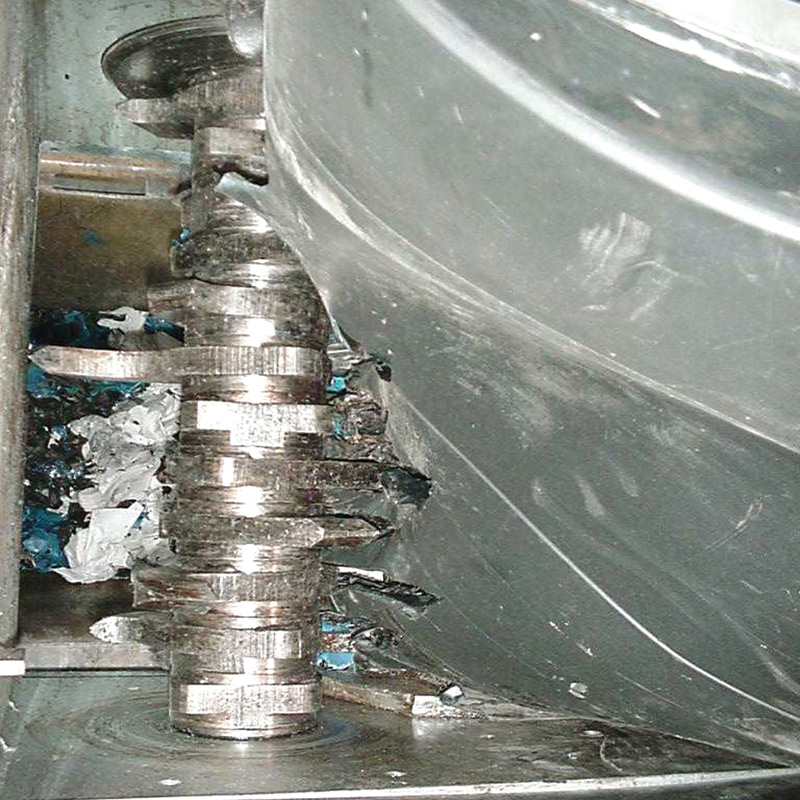 An industrial shredder is required to be easy to use and this is just one of the benefits you will find with our machines. 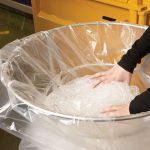 With push button controls and a manual loading press arm, more difficult materials are no problem to shred. 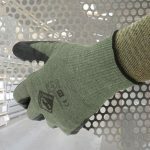 The models you find here are manufactured from galvanised steel, making them steadfast, long lasting shredders. Safety panels and/or the hoppers are finished in stainless steel or are powder coated. If you are looking for something highly economical, our eco shredder range is the perfect place to start. 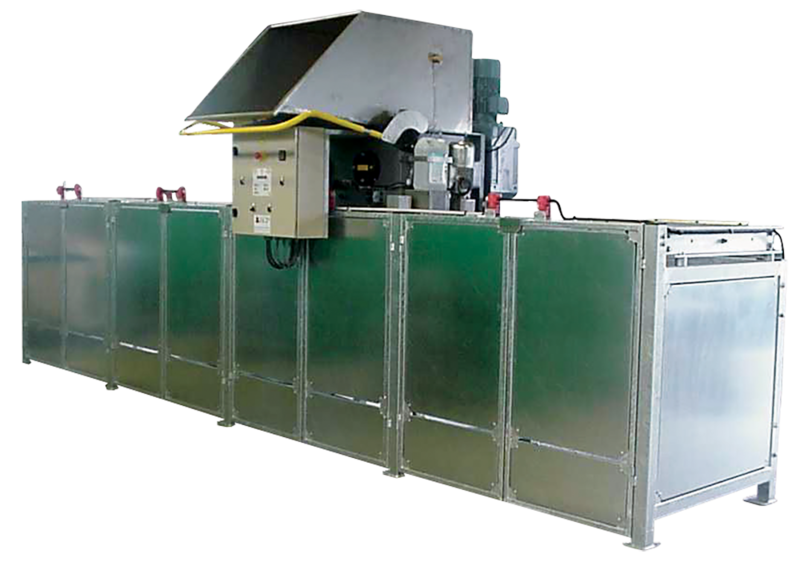 This specific type of industrial shredder is designed to reduce the volume of your packaging waste directly in your usual containers by up to 90%. Saving space means your company will inevitably save on cost. 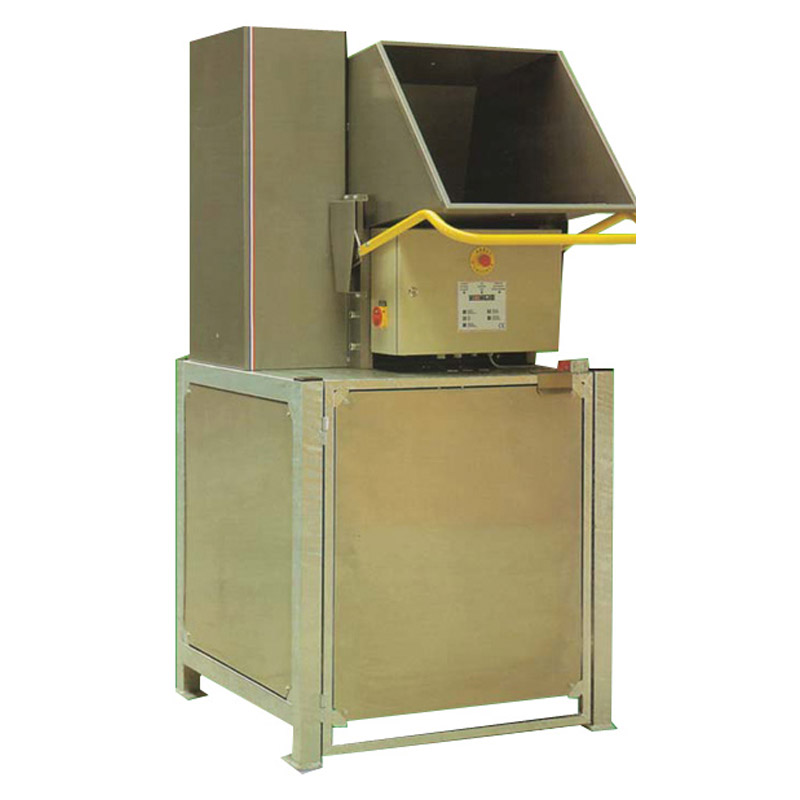 Our industrial shredder are required for companies with large amounts of waste and are typically used by schools, hospitals, government service departments, restaurants and industry. 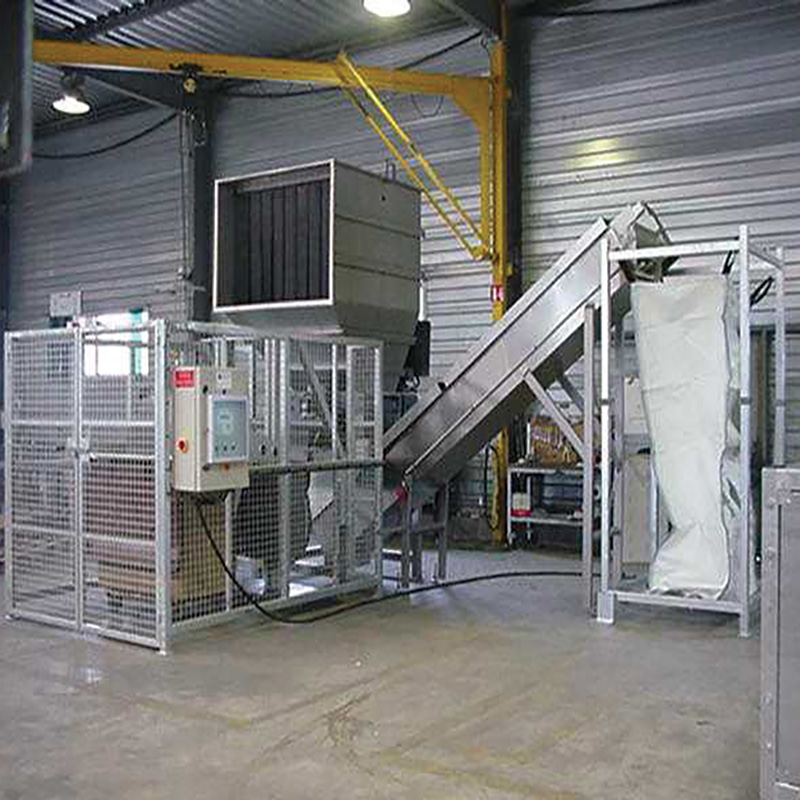 The Eco Double Shredder is particular adapted for faster throughputs and heavy duty materials. The same options are available with this model and with the standard version, the difference being, the Eco Double is more powerful. At Greenbank we are specialists in waste management and our industrial shredders are just one area where we can help. To discuss your needs further, please get in touch with a member of our team. 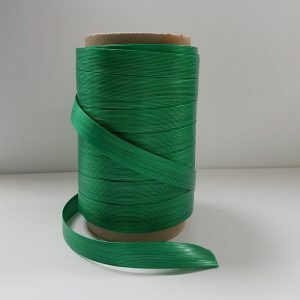 We have the waste knowledge required across numerous industries and will help determine the best fit for you.